ISLAMABAD, Dec 4 (APP): Advisor to the Prime Minister on Foreign Affairs Sartaj Aziz Sunday met Indian National Security Advisor Ajit Doval. They met on the sidelines of the 6th ministerial Heart of Asia Conference in the Indian city of Amritsar. 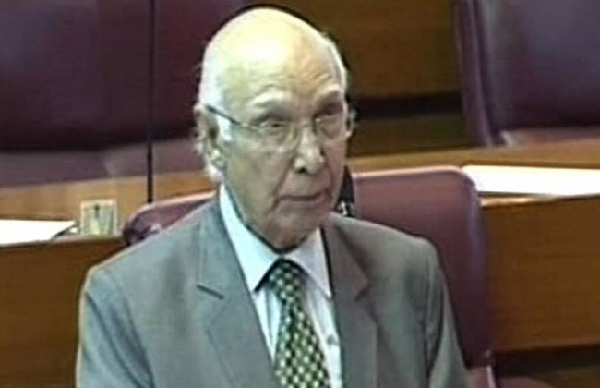 Sartaj Aziz is representing Pakistan in the Conference.